Water is the basic necessity of life and we can’t survive without it. In some parts of the world where it’s scarce, people and their animals walk hundreds of miles just to get this rare commodity. Whoever, in some areas there is too much water and this is a problem to them. Too much water can Couse damage of property either directly like in flooding or indirectly through rusting. Stagnating water is a great inconvenience eyesore and thus we must develop measures to do away with such a problem. A French drain is the best solution. What do you need to build a French drain? This is the first step in installing the French drain. You must identify the source of water that accumulates to standing water especially in your backyard. The rule of the thumb is to choose the area where the water flow won’t affect the neighbor’s property. It is also advisable to choose a slope route. Use spray or white marking powder to mark the drain route for easy digging. Using the guideline marks, dig a 6-inch width trench and it should be 18 to 24-inch deep. To ensure that the trench is sloping downwards, it is advisable to check the depth of the trench as you dig. After finishing the digging and ensuring that the trench is as required, lay the landscaping fabric on the entire trench leaving an excess of 10-inches of fabric on both side. You can use nails or pin to hold the fabric temporarily on both sides. This is for ensuring that you have enough fabric to fold both the gravel and the pipe to avoid contamination and plugging of the pipe. This is the climax of the whole process and you will have to be cautious not to make errors. On top of the landscaping fabric, add approximately 3 to 4 inch of gravel to the bottom of the trench. Once you have spread the gravel into a leveled bottom, place the drain pipe into the trench on top of the gravel and make sure that the draining holes are facing down to the ground. This takes advantage of gravity to ensure the best drainage. Then add more gravel on the top of the pipe to a radius of 2 -3 inches. Unpin the 10-inch of landscaping fabric and carefully fold it over the layer of gravel on top of the gravel such that it overlaps. 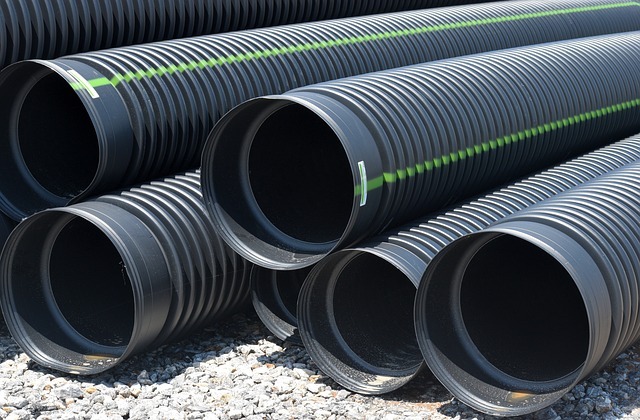 This is aimed at ensuring that no soil or other forms of debris go through and at the same time ensuring that water filters down to the pipe. To finish up, fill up the trench with the displaced soil. Although there are many ways to install a French drain in your backyard, the above method is the best and it has proven to work. 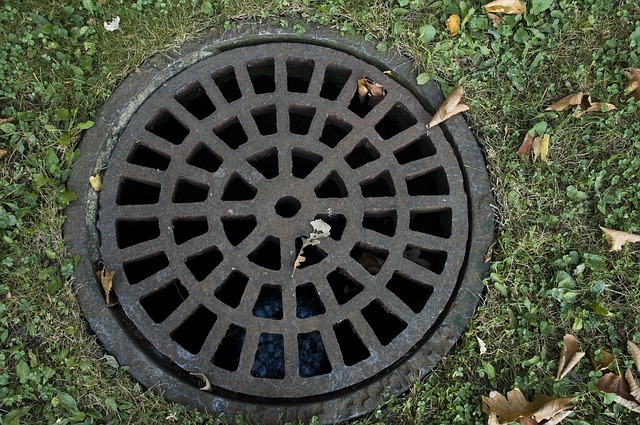 We hope you have enjoyed this article, and have learned how to install your french drain. If you have any questions or comments, please contact us today.